The world’s most successful tech startups and scale-ups leverage the power of industry-leading coworking spaces to achieve rapid startup success. From product development and hiring to customer acquisition and sales, the most effective coworking spaces are purpose-built to help startup founders tackle industry challenges with ease. Have you considered joining a startup space in San Francisco? With any business decision, it’s important to determine if the coworking space is right for you and your startup. Do members share the same goals and aspirations as you? What amenities or services are you prioritizing? Does the coworking space attract a network of proven entrepreneurs, venture capitalists, corporates, and mentors? We’ve outlined the top five benefits of joining a startup space in San Francisco. Be sure to consult this helpful guide before joining a startup community in the Bay Area. The benefits of joining a coworking community are endless. From growth-oriented events and programs to powerful workspace, members have everything they need to succeed. Moreover, many coworking spaces attract industry-leading venture capitalists and private investment firms. If your startup is struggling to secure financial investment, coworking spaces are great places to start. The right coworking space provides members with value-driven resources and events. From panel discussions to hands-on workshops, these events equip members with the extra information and insights needed to tackle industry roadblocks with ease. Moreover, you never know who you might run into during one of these events. In addition to being powerful learning tools, events simultaneously service as valuable networking events. You could be sitting next to a venture capitalist or corporate leader! Some coworking spaces provide members with enhanced access to key players including venture capitalists, legal experts, mentors, and others. These industry influencers provide members with the extra insights and help needed to navigate startup growth. Moreover, many coworking facilities are often able to connect members with corporate partners. With your knowledge of product development, growth, and more, the right corporate partnership can be an effective (and profitable) match! The greatest startup communities help members access funding. Leading venture capitalists look to coworking communities for their next big investment opportunities. Why? Investors know that coworking spaces host the best-of-the-best startups. For example, Ryan Holmes launched Hootsuite in 2008. The company gained momentum while coworking in San Francisco. 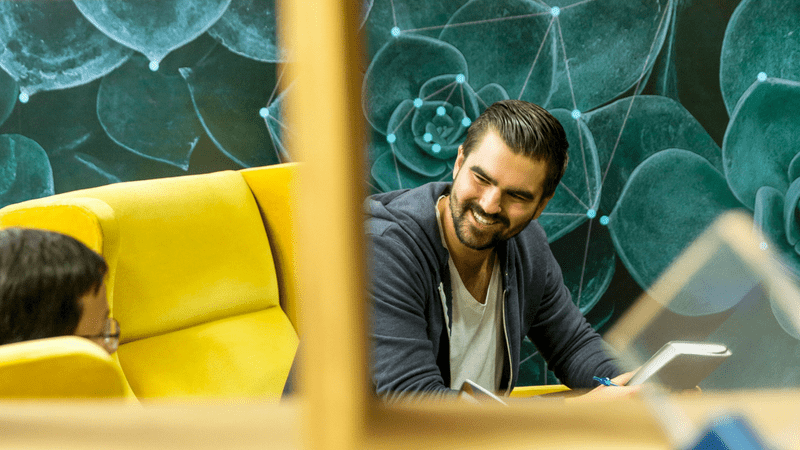 By making the right connections, procuring investment, and working in a growth-oriented environment, Hootsuite achieved rapid success. The company is currently valued at more than $1 billion. There is nothing worse than taking out the trash or scrubbing office toilets. You have a company to build! Most coworking spaces will take care of these and other daily administrative duties. This gives you the flexibility to pursue growth-driven activities including meeting with investors, hiring team members, building product enhancements, and more. Working at a coworking space gives you the time to focus on what matters! 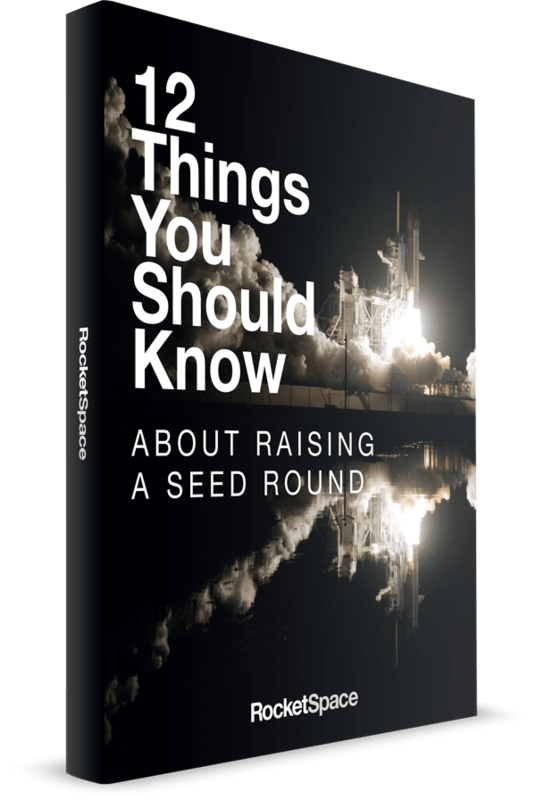 The most successful entrepreneurs acquire the foundational elements needed to achieve rapid and sustained startup growth. Many growth-oriented entrepreneurs choose coworking as a powerful growth mechanism. With access to venture capital, networking opportunities, modern amenities, and more, coworking communities grant members with the tools and resources needed to unlock startup success. The fact is, as a startup founder, the odds of success are stacked against you. Most startups fail within the first three years. 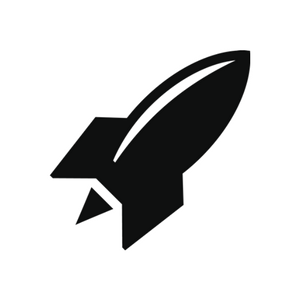 RocketSpace helps tech startups to beat the odds. In fact, 90 percent of our alumni are still in operation today. Are you ready to surround yourself with the best-of-the-best in tech? Our global network of technology campuses and services are specially designed to help the world’s top tech startups grow. If you are a Seed to Series C funded tech startup founder with a proven MVP in place, we invite you to join us!